There are a number of reasons for denial of unemployment benefits. Wondering if your claim will be approved or denied? 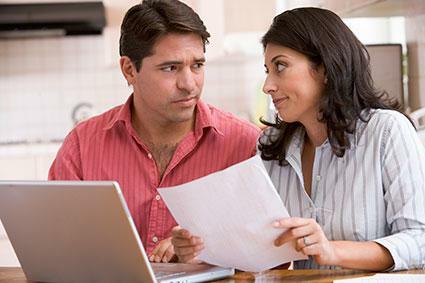 Find out more about factors that impact eligibility. 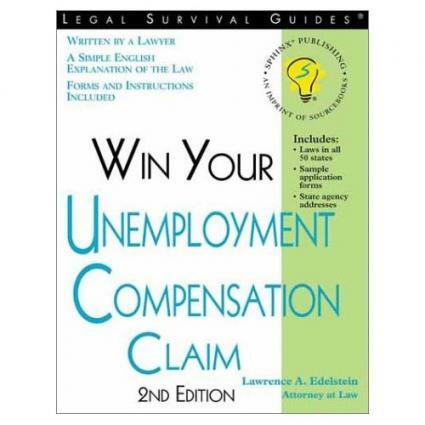 Unemployment compensation is intended to provide a temporary source of income for people who lose their jobs for reasons that are not of their own doing. However, in order to receive benefits you must meet the unemployment eligibility criteria that apply in the state where you live or work. If you become unemployed and you feel that you are eligible, you should apply for benefits right away. The first thing you'll need to do is determine how to apply in your state. Once you complete the application process, you'll receive a notification letting you know whether or not benefits have been awarded to you or if your request has been denied. Each state administers its own unemployment compensation program, so it's important to review the specific requirements that apply in your geographic area. Inligible Positions - Only workers who were previously employed in positions for which their employers paid unemployment taxes on their behalf are eligible to receive unemployment compensation. Individuals who were self-employed or who were working as independent contractors do not meet this requirement and will not receive benefits if they apply. Insufficient Wages - In order to qualify for benefits, you must have earned sufficient wages during a specified time frame, referred to as the base period, prior to becoming unemployed. The exact dollar amount and time period reviewed vary from one state to another. Inability to Document Prior Earnings - Applicants are often asked to provide documentation of all wages earned during the defined base period to prove their eligibility. Inability to provide written proof of prior earnings via a W-2 form or a letter from all previous employers from this time frame can be grounds for denial. Prior Unemployment Awards - Each state has a maximum amount of time during which individuals can collect unemployment during a year. For example, in Alabama, people cannot collect benefits for more than 26 weeks during a 52 week period. Once the annual limit has been reached for the state where you are filing for payments, additional benefits will not be awarded. Voluntary Resignation - If you voluntarily resigned from your job, you will not be eligible for unemployment compensation. Misconduct - If the reason you are no longer employed is in any way related to misconduct on your part, you will likely be disqualified from receiving benefits. This can include offenses ranging from tardiness, failure to follow instructions, theft, endangering co-workers, and many other types of problematic actions. In some states, the severity of the improper action leading to termination and whether or not the employer issued warnings and/or took steps to correct certain types of problem behaviors will be considered when determining eligibility for unemployment. Labor Dispute - If the reason that you are not working is tied to a discontinuation of work due to a labor dispute, such as a strike, unemployment benefits will not be paid. Willingness and Ability to Work - In order to be considered eligible to receive unemployment benefits, you must be actively seeking a new job and be available to accept appropriate employment right away if such is offered. Failure to look for new employment and unavailability to return to work are both reasons for denial of unemployment benefits. If you are awarded benefits but deny suitable employment that is offered to you, your eligibility can be revoked. Additionally, benefits will be denied if you are prohibited from working as the result of an illness or injury. Before applying for unemployment compensation, review the specific guidelines that apply to your state. This information can help you make an informed decision regarding whether or not your claim is likely to be approved or denied.